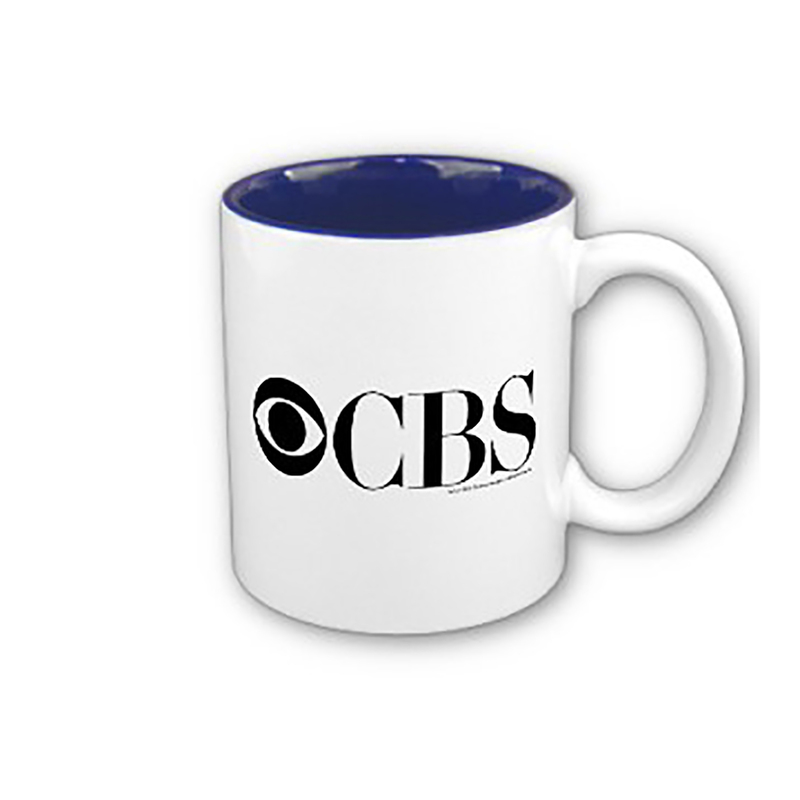 Buy a CBS mug for a classic design with the iconic CBS logo, which represents the channel known for quality programming. 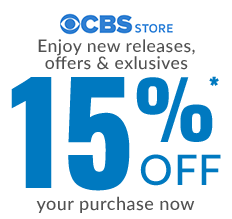 You'll want to buy some for yourself — and more mugs for friends and family. 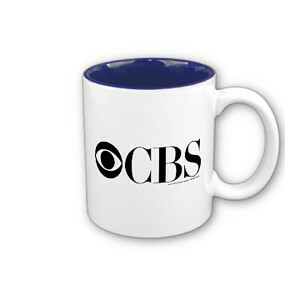 These CBS coffee mugs will keep the coffee flowing day or night in these two-tone mugs.